I’ve always been an advocate of the “buy your vehicles based on safety” philosophy. Look in my garage over the years, and the residents have been Mercedes-Benz, Audi, BMW, Volkswagen and Volvo automobiles. Why? These brands have a long-established reputation for cutting edge safety, backed up with U.S. Government “Five-Star” and Insurance Industry “Best Pick” ratings. For several years, I also owned a 2004 Toyota 4Runner. I bought the vehicle as a dorm runner during my daughter’s tenure at St. John’s University in New York, shuttling goods to and from our home in Maryland. And while the 4Runner did not offer state-of-the-art safety, it did come with one option I consider a “must have” for any vehicle purchase – Electronic Stability Control. Having said that, Toyota and its luxury brand Lexus had been a bit slow to the all-out safety party. Back in the day, you did not want to crash in an Echo or Corolla. Your chances of survival were not particularly great in a severe crash. But that was then, and this is now. 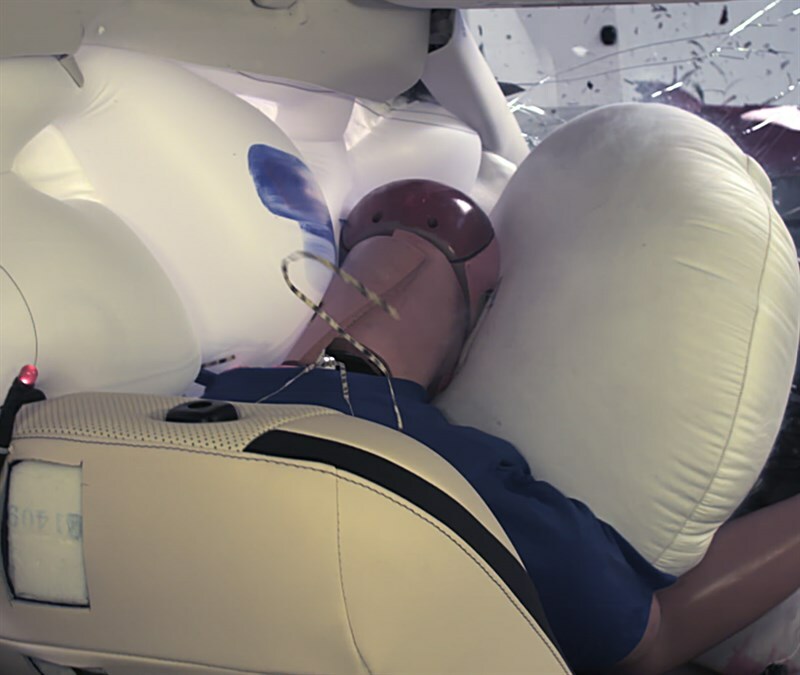 Toyota, and other Asian automakers, are now very serious about outfitting their automobiles with the latest, most comprehensive safety technology. The European brands no longer have a “lock” on safety technology. 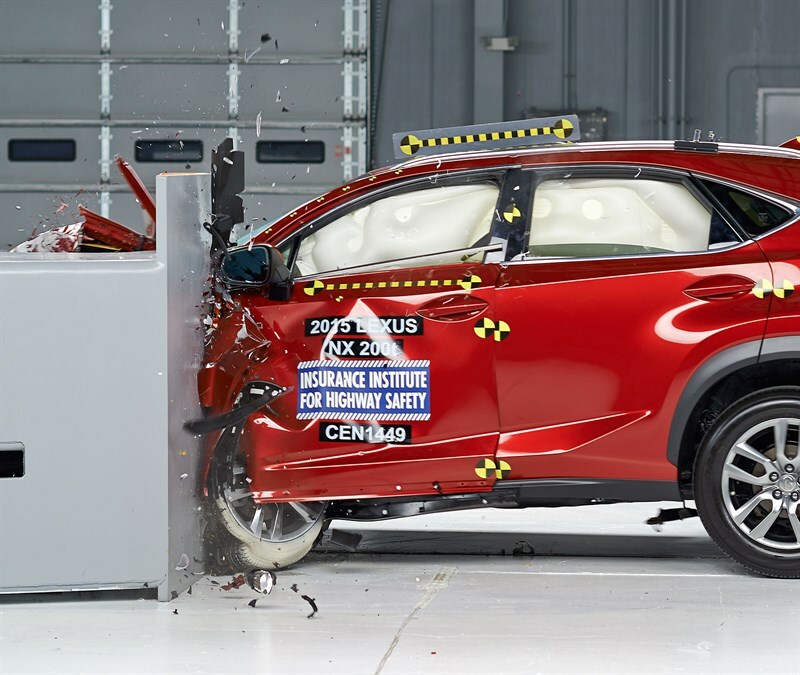 This point was brought to light in a major way with a recent press release by the renowned Insurance Institute for Highway Safety (IIHS) touting the stellar crashworthiness of recent Toyota and Lexus models. 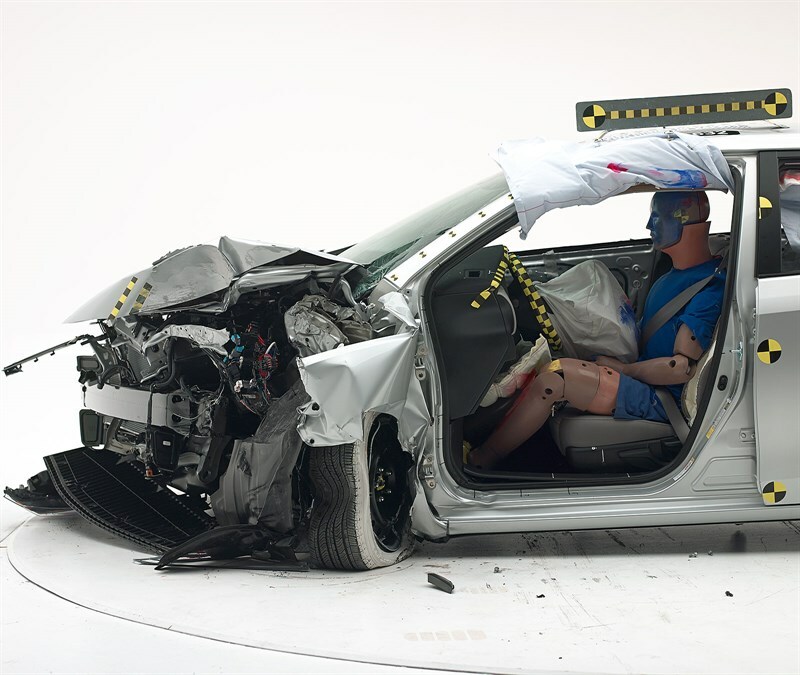 For the third year in a row, Toyota has topped the IIHS’ annual list of safety awards. Twelve Toyota and Lexus vehicles won IIHS awards in 2017, with nine receiving its highest award, the TOP SAFETY PICK+, the most of any manufacturer. According to IIHS, automakers were required to meet tougher criteria to be considered for the top 2017 awards, including headlight evaluations launched in 2016. 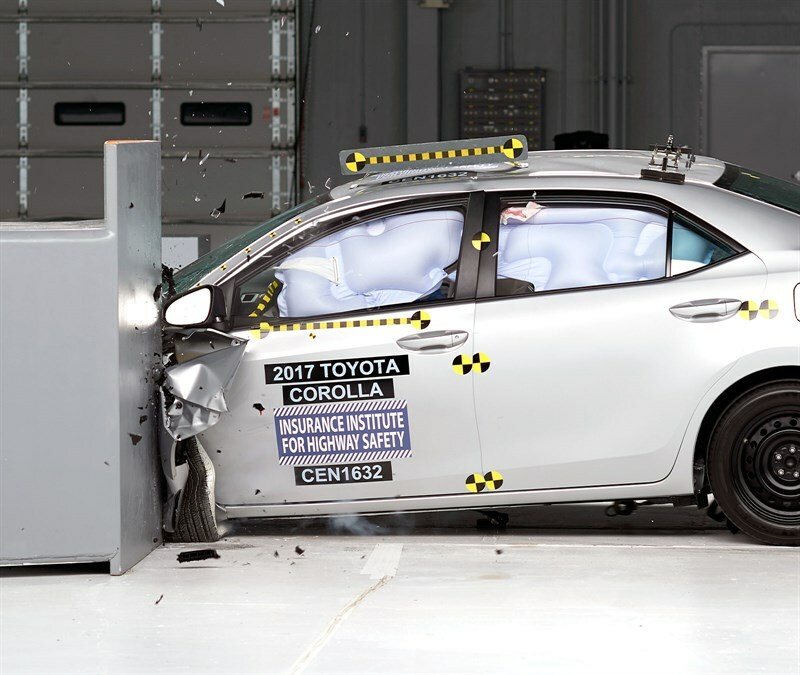 Among this year’s TOP SAFETY PICK+ recipients, the IIHS recognized the updated Toyota Corolla for improved small overlap crash protection and front crash prevention, as well as the Toyota Prius for its improved headlights. TOP SAFETY PICK+ winners: Toyota Prius (built after August 2016), Toyota Corolla, Toyota Camry, Toyota Prius v, Lexus RC, Lexus ES 350, Toyota RAV4, Lexus NX and Lexus RX. TOP SAFETY PICK winners: Toyota Yaris iA, Toyota Avalon and Lexus CT 200h.